- Travel to Jerusalem from Amman or Dead Sea . - 45 Minutes driving from Amman to the Border. - 30 Minutes driving from Dead Sea Jordan to the Border. - 10 - 11 Hours total for the trip . At 7:00 am pick up Amman hotel lobby or Dead Sea Hotel to head for the Allenby Bridge/King Hussein Border to leave Jordan. A shuttle bus connects the Jordanian with the Israeli border terminal. Your tour guide welcomes you inside the Israeli border terminal, then drive via the Judean desert to the Holy City Jerusalem. We start with a panoramic view from the Mount of Olives, and walk down to the Garden of Gethsemane and the Church of All Nations. In the old city we view the Wailing Wall, which represents the last remnants of the Jewish Temple, destroyed by the Romans. 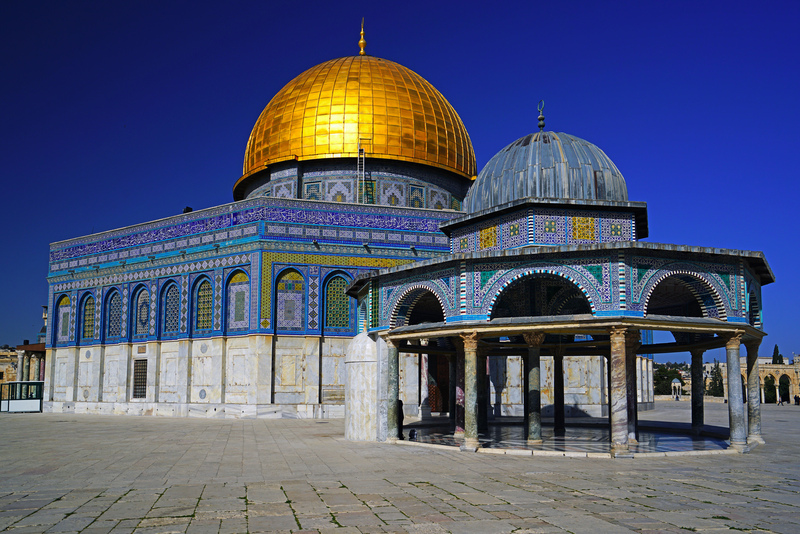 If open to visitors, we ascend to the Temple Mount to look at the famous Dome of the Rock. 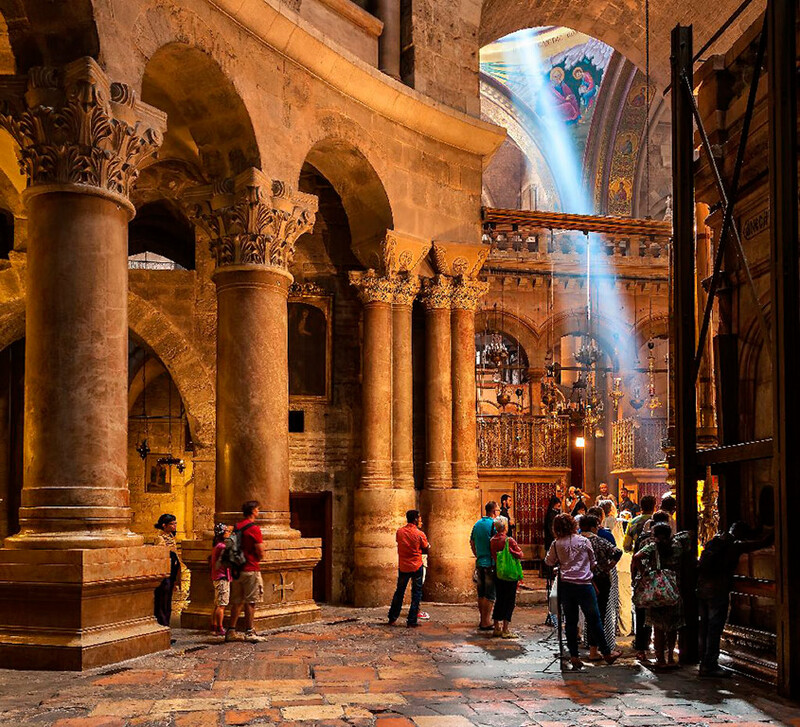 Then we continue to the Via Dolorosa, which leads us to the Church of the Holy Sepulchre, where Jesus Christ was crucified and buried. In the afternoon we drive to Allenby Bridge/King Hussein Border to enter Jordan again. Our representative welcomes you back and transfers you to your Amman hotel or Dead Sea Hotel .